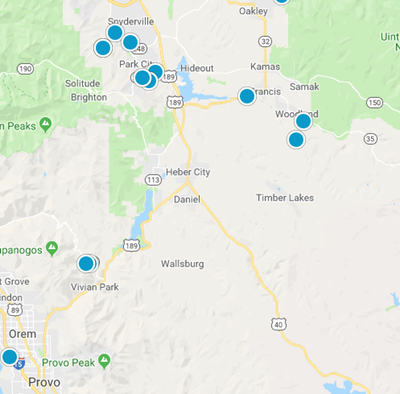 Search all Heber Valley real estate Priced over $1,500,000. Be sure to sign up to be notified of matching homes the second they hit the market. Quiet luxury, beautiful views of Timpanogos and the Heber Valley. A must see.